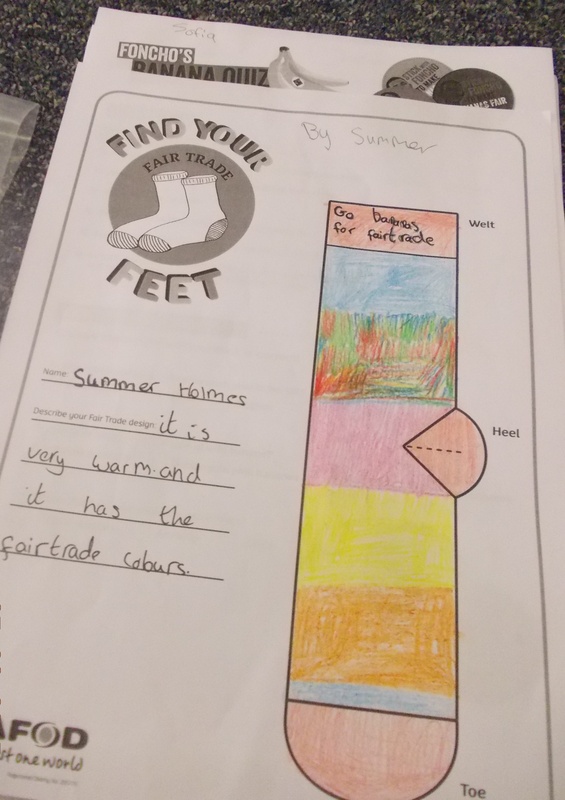 Wales supports Fair Trade. Well said! Fantastic artistic skills on show here! A very effective eye-catching Poster! Luvly Jubly I could really do with some help here guys – I know I’m the Fair Trade Queen but come on peeps…. 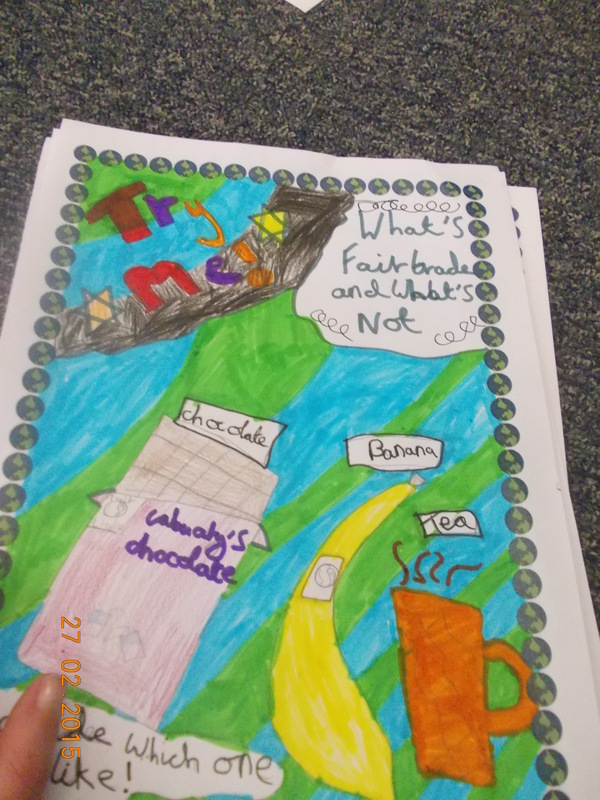 Ashton and Cerys are waiting patiently for their Fair Trade Activity! Well Casey and the teachers are having a serious chat, yet TEAGHAN is just enjoying the day’s activities. You seem happy Cayden? Have you just had a sneaky bit of chocolate? So girls what do you think would be a good Fair Trade Winning pose? Hmmm I’m not so sure about this girls! You might as well show Miss Morris anyway! Lucy is very proud of the work she has created!